We Pride Ourselves In Our Knowledge Of Auto Body Repair To Get Your Car Back On The Road. 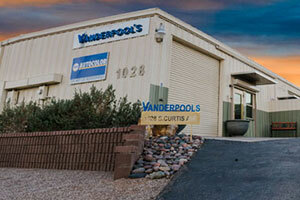 At Vanderpool's Collision Specialists, we have a trusted and respected team of skilled technicians! Excellent auto body repair work is what customers will find with Vanderpool's Collision Specialists. 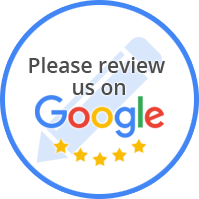 We are indeed Tucson’s number one trusted choice in auto body repair shops. We are a company that is committed to honesty and integrity. Our dependable and respected team of skilled technicians has experience on virtually every type of vehicle from high-end luxury cars to daily type commuter vehicles. We offer our clients a level of experience and commitment that is second to none in the Tucson area. In addition, our pricing is always highly competitive and budget minded. Tucson has come to associate Vanderpool's Collision Specialists with quality and affordability in a full range of auto body related repair services.